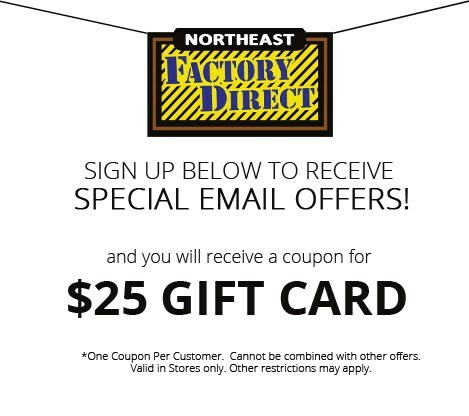 Please Note: Northeast Factory Direct serves the Cleveland, Eastlake, Westlake, Mentor, Medina, Macedonia, Ohio area. Please contact us for delivery and price information. Browse other items in the Flintley collection from Northeast Factory Direct in the Cleveland, Eastlake, Westlake, Mentor, Medina, Macedonia, Ohio area.